Frogpond Acres | Long-term sustainability, one day at a time. Long-term sustainability, one day at a time. Here’s an excuse for a great party: Data Privacy Day, on January 28! This entry was posted in Preparedness on January 27, 2018 by twentyacres. CERT (Community Emergency Response Team) is a nation-wide organization that was started after the California earthquakes several years ago, when the 9-1-1 and emergency systems were overwhelmed. At it’s core is ‘first, don’t be a victim’, that is, don’t you become a victim yourself so that someone else has to come rescue YOU! Next, take care of your family, then your neighborhood. CERTs are also trained to organize small groups of non-trained volunteers. CERT members only participate in the tasks that are comfortable for them and to the level of their training, so everyone is welcome. CERT training focuses on emergency self-rescue, immediate first aid, small fire fighting, search and rescue, communications, and so on for those times that professional first responders are not available. Training consists of three long days, or can be spread out over several weeks at one evening a week. Neighborhoods, churches, schools, 4-H clubs, and businesses all can host CERT teams. We have been trying to get CERT organized in our home county for about 18 months. While CERT teams consist of community volunteers, they have to be under the sponsorship of a government agency – normally a fire department or emergency management department. We have an enthusiastic sponsor now, and the number of volunteers for the first training class has exceeded capacity. These are ‘interesting times’: hurricanes, earthquakes, snowstorms, forest fires, landslides, and many other potential disasters. We all need to be ready to take care of ourselves, and plan on not being victims for someone else to rescue. This entry was posted in Preparedness on January 22, 2018 by twentyacres. Our bees made it through the worst of the winter (so far!). We had the longest below-freezing period on record for North Carolina, with night-time temps down to -4º one evening. Would the bees survive? We can’t open the hives to check as that would let in cold air. Bees do not hibernate in winter. Instead, when the temp inside the hive drops to between 54º and 57º they form a bee cluster, and vibrate their flight muscles to generate warmth. That cluster moves around the inside of the hive eating reserve honey stores for food energy. At the center of the cluster it stays a balmy 92º! Yesterday, the cold spell broke and went up to almost 60º outside, and all four of the hives showed they survived and were out foraging for water and food. Great news! Yesterday we stacked almost a cord of freshly cut and split hardwood. I had read in a homesteading book that it makes no difference whether stacked wood is covered from the weather, or just left stacked to air out without a cover. That’s wrong. We have three wood stacks – that which was split in 2015, split in 2016, and now in 2017. The 2015 stack was covered across the top with a tarp and is in great shape: dry, and burns very well. The 2016 I left uncovered. Autumn leaves have blown in and rotted in the fall rains, and started to rot the wood. Lots of mushrooms growing on the wood, along with decomposed bark and leaves, and wet wood. So, after unstacking, cleaning out the debris, and restacking, I think it will get a tarp just like the rest of the wood. This entry was posted in Agriculture on December 17, 2017 by twentyacres. The garlic we planted a few weeks ago is up and growing. We’ve had our first few days of winter weather with some light snow and temps in the 20ºs, but that will not hurt this crop. Even some lettuce, broccoli, and cabbage have survived and still are looking good! This entry was posted in Agriculture on December 12, 2017 by twentyacres. We are Shoot Bosses for Project Appleseed, part of a a nationwide cadre of volunteers who instruct American Heritage and Rifle Marksmanship to thousands of Americans each year. While marksmanship is important to Appleseed, that is not our highest priority. The most important message we present is the history of the first day of the American Revolutionary War, April 19th, 1775, with the battles of Lexington and Concord: the day and place we became Americans. 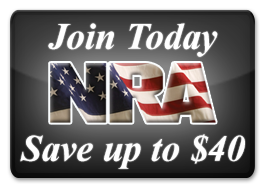 American citizens need to realize that the liberty and freedom we possess today was bequeathed to us by the sacrifices of the patriots who fought long ago. Of the fifty-six men who pledged their lives, their fortunes, and their sacred honor when signing that “traitorous document”, what we call the Declaration of Independence, five were captured by the British and tortured before they died. Twelve had their homes ransacked and burned. Nine fought and died from wounds or hardships incurred in the Revolutionary War. Winning the war was just the start of our Grand Experiment in government. Many of today’s Americans are uninformed about the ideas and ideals of this past generation, and the loss of those traditions places our country in great danger. 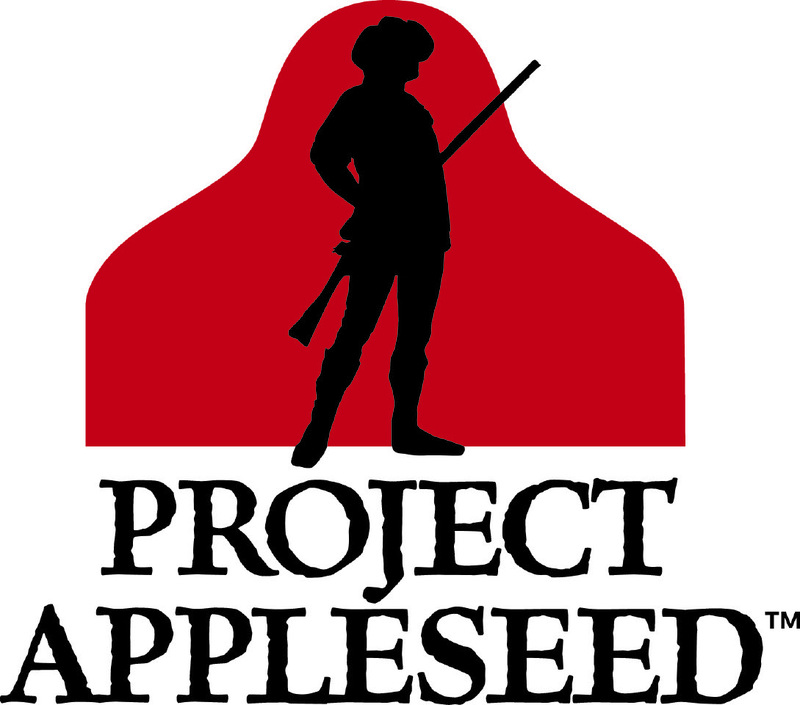 Project Appleseed aims to rekindle the spirit of those true patriots. This entry was posted in History, Shooting Sports on November 18, 2017 by twentyacres. This Veterans Day, purchase a buddy poppy from your local Veterans of Foreign Wars chapter and support a World War I memorial. Watch this video and remember those who fought for our freedom a century ago.